Students at the University of Pennsylvania have removed a portrait of William Shakespeare and replaced it with the picture of Audre Lorde, an African American writer, civil rights activist and self-described, "black, lesbian, mother, warrior, poet." Philly.com reports the students put Shakespeare's portrait in the office of English department chair and professor Jed Etsy. Etsy told the student newspaper the Daily Pennsylvanian that the students are "affirming their commitment to a more inclusive mission for the English department." 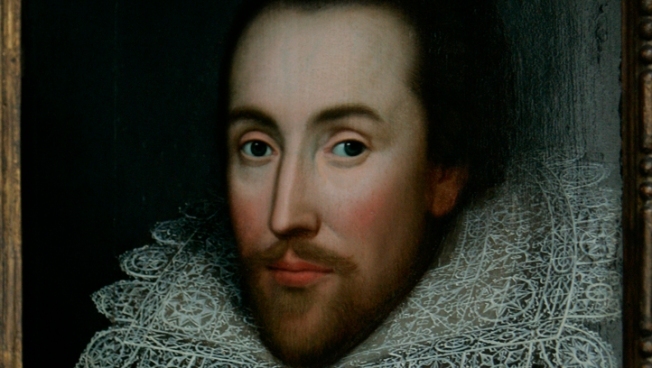 The Shakespeare portrait has hung for years on the Heyer Staircase at Fisher-Bennett Hall. Etsy says the Lorde photo will remain in its place until the English department decides what to do with the wall space. Lorde was born in Harlem in 1934 and died in 1992. Her writings, which included poetry and prose, confronted racism, sexism and homophobia. She was also actively involved in the women's rights, civil rights and LGBT rights movements.